Wanna sniff into martial arts ? 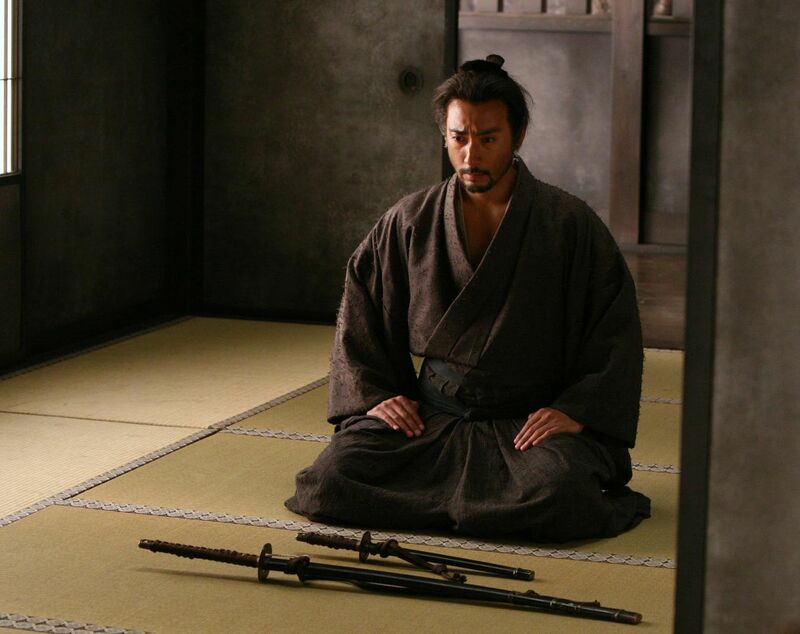 Japanese sword fighting in special ? 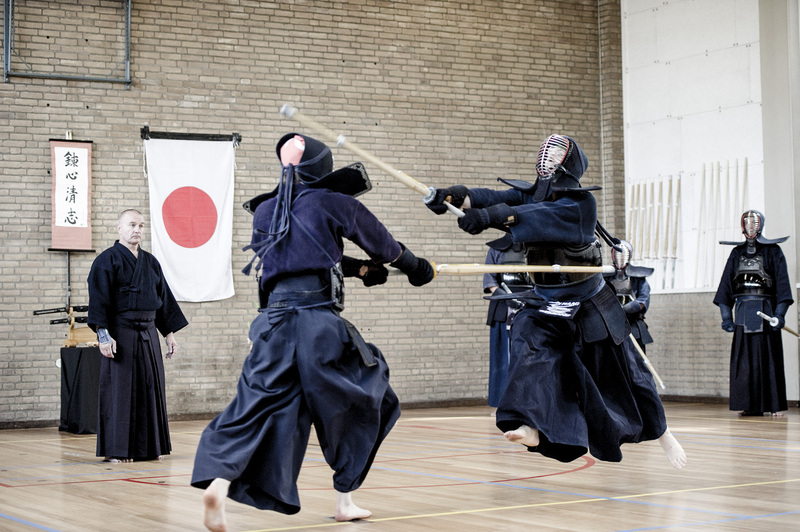 Try out a IAIDO or KENDO lesson at Camp9 – or join one of our beginners sessions, Tuesdays at 18.30 h (IAIDO) or Thursdays at 18.30 h (KENDO) in our Dojo in Tarnowskie Góry (2.5 km from Camp9). All you need is sports wear with long sleeves and long legs. 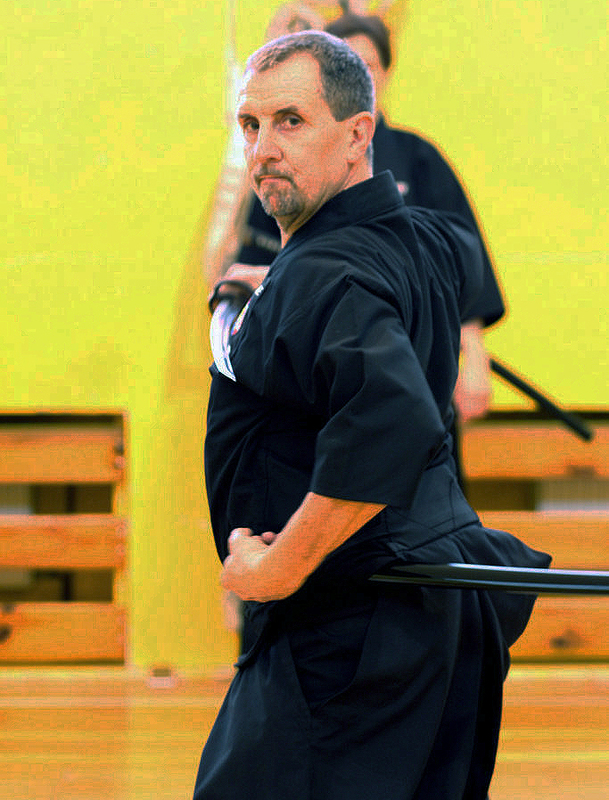 Or bring your own Gi and Hakama or Kendo Bogu. Price per person: PLN 50,00/1.5 hours. Ask us for more details.